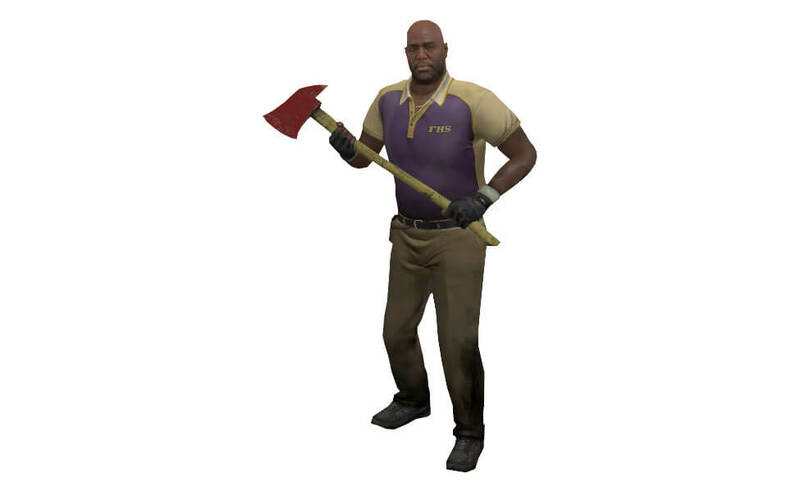 In Left 4 Dead 2, Coach (voiced by Chad Coleman) was a high school teacher and football coach until the infection hit. He is the voice of reason within the group, with a healthy appetite and a big heart to match. 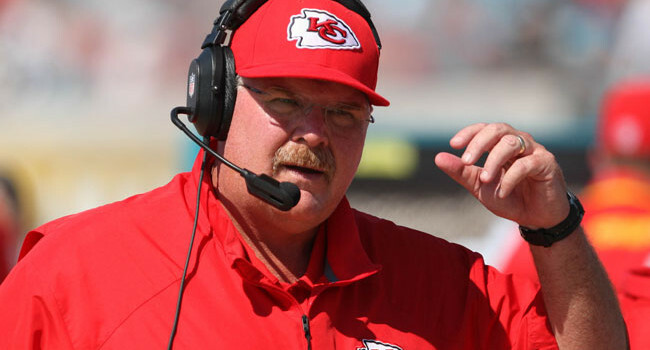 NFL coach Andy Reid was fired by the Philadelphia Eagles following a 4-12 season. He gave the Eagles the old middle finger by leading the Kansas City Chiefs to an 8-0 start and beating them the very next season. 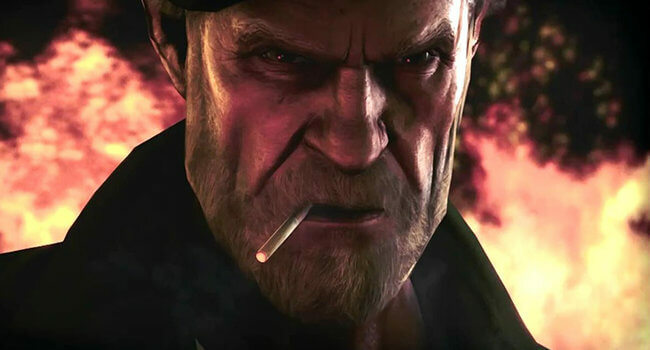 William “Bill” Overbeck is one of the four playable Survivors in VALVE’s survival zombie shooter Left 4 Dead. He is a Vietnam veteran who served in the US Army 1st Special Forces Group. 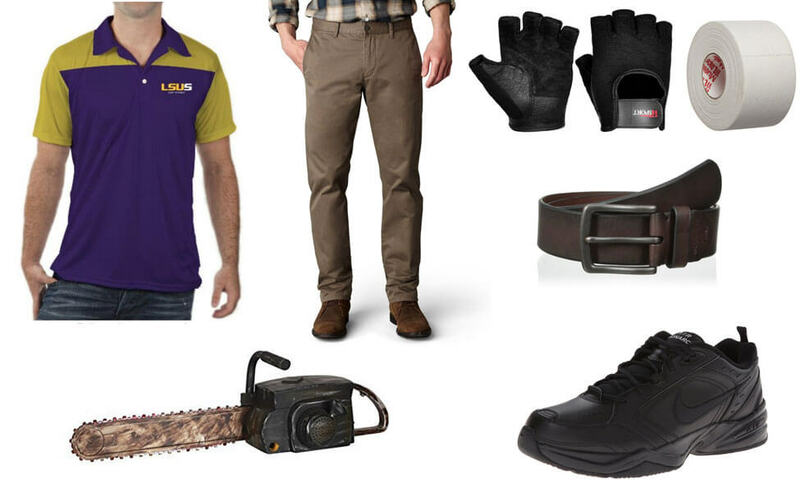 He is often seen with his trusty M16A2 assault rifle. 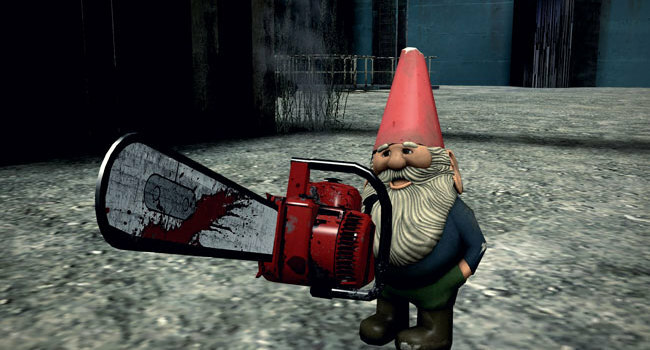 Gnome Chompski is a garden gnome who likes to make unlikely appearances in video games, including Half-Life 2, Left 4 Dead 2, and the Final Hours of Portal 2. As far as we can tell, there’s no relation to the famous linguist. 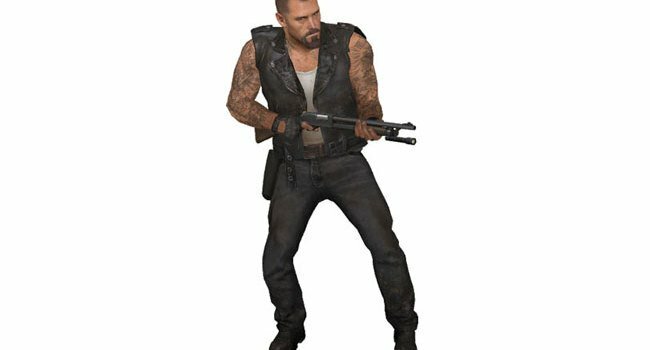 In Left 4 Dead, Francis is a cocky, tattoo-covered biker from the Hell’s Legion. His weapon of choice against the infected is a pump-action shotgun. 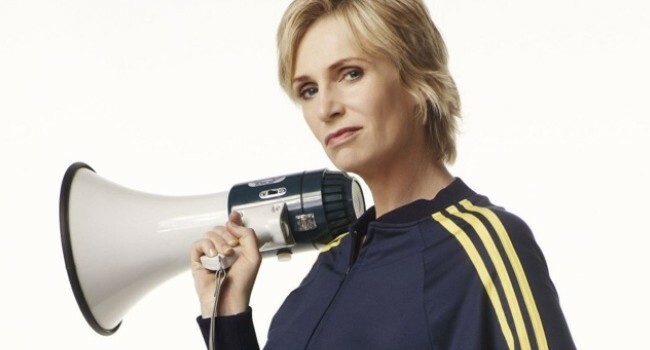 Sue Sylvester is the conniving coach of the William McKinley cheerleading squad. She’s willing to win at any cost, and that includes bullying students and teachers on a daily basis. Sue’s closet has a tracksuit for every occasion. 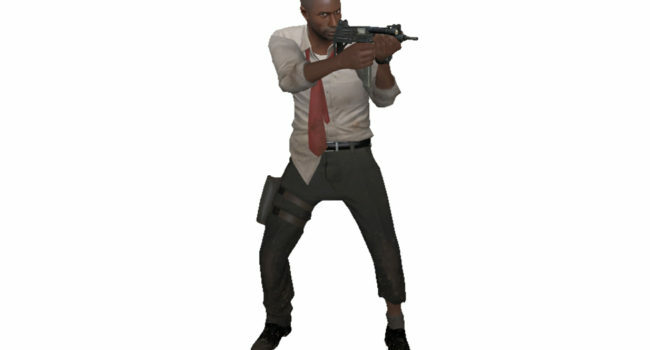 In VALVe’s survival co-op video game Left 4 Dead, Louis (voiced by Earl Alexander) was a Junior Systems Analyst at “Franklin Brothers” in the IT department located in Philadelphia PA, until the second day after the first Infection, where he joins the other three survivors. He is known for the “Pills here” meme popular in YouTube Poops.